For athletes, performance is everything. They push for the challenge, and take take their body to its limit. Acupuncture helps increase performance and aids recovery from aches, pains and potential injuries. Sports acupuncturists aim to bring the body back to balance by understanding each sports-specific movement and injury. This allows them to help with injury prevention, optimal performance, and faster recovery. Athletes all over the world are turning to sports acupuncture to help them avoid getting hurt and to promote recovery when an injury is sustained. Sports acupuncture is used to speed healing, relieve pain, and increase muscle strength and stamina. From trained Olympians, professional sports players in all fields - soccer, basketball, volleyball, hockey, and track, triathletes, daily runners and marathoners, and weekend warriors in basketball, rugby have embraced sports acupuncture. Acupuncture is becoming a recognized treatment for frozen shoulder, tennis elbow, back pain, pulled tendons, torn ligaments, tendonitis, arthritis, bursitis, sciatica, tight hamstrings, muscle/tendon strain, golfer’s shoulder, tennis elbow, weak back, stiff neck, and other ailments athletes may incur. Treating the pain directly at the site of the pain can also decrease inflammation, boost the immune system, and increases one’s range of motion. 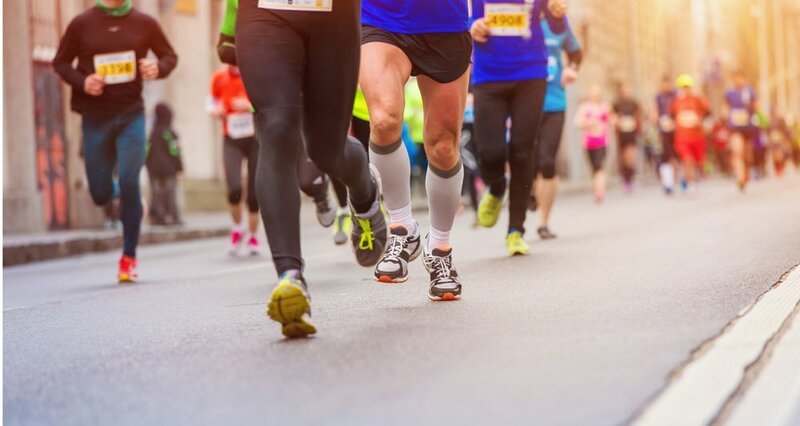 Athletes often turn to acupuncture as a way to avoid taking pain medications, which can exacerbate their condition, create permanent organ damage, be addictive, or have other side effects.